Monday – Take a day trip out to Solomons, MD, to visit the Calvert Marine Museum, which highlights the environment and maritime history of the Chesapeake Bay. 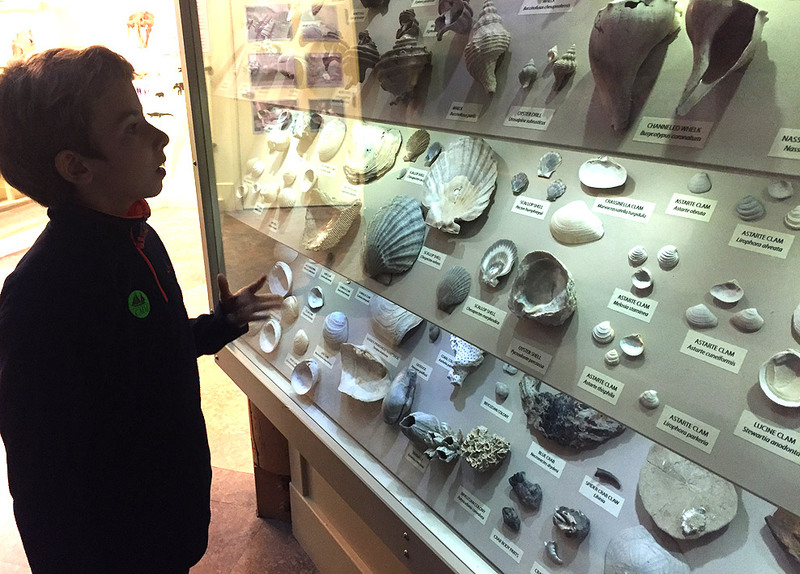 Fascinating exhibits, including display cases full of fossils and artifacts, live fish and other creatures, and a real lighthouse to tour are interesting and engaging for all ages. There are things to see both indoors and out, including beautiful scenic views. And you can bring along a picnic lunch to enjoy by the water. Hours are 10am – 5pm. Admission is $9/adult, $4/ages 5-12, free for 4 and under. Tuesday – Hear Stories from Strawberry Park at the Mosaic District. The live interactive performances by a group of unique storytellers take place the first and third Tuesdays of each month and are designed for kids 10 and under. The fun starts at 10am, and admission is free. Plan to stay for lunch after at one of the many eateries there. Wednesday – HAPPY SPRING! Celebrate the start of the season and World Frog Day at the National Zoo during one if its Animal Discovery Days. The new monthly program shines a spotlight on different animals around the Zoo and celebrates what makes them special and unique. During this one, hop on over to the Reptile Discovery Center from 10am – 1pm to meet frogs and their keepers and enjoy special frog-themed activities. The rest of the Zoo is open 8am – 7pm. Admission is free, but be aware that parking now costs $25. You can also try parking on Connecticut Avenue or a side street, or take Metro to Woodley Park or Cleveland Park stations then walk a few blocks. Thursday – Keep the amphibian-inspired fun going at Boogie Babes, where King Bullfrog will be entertaining the kiddie crowd in Eastern Market’s North Hall. The show starts at 10:30am, and admission is $6/child, free for siblings 6 months and under. Friday – Enjoy the spring weather at Huntley Meadows Park in Alexandria. As you hike the woods and wetlands, look for little creatures — turtles, frogs, fish, and birds are practically guaranteed wildlife sightings and take in sweeping vistas of the marshland. And be sure to stop in the Visitors Center, where there are several interactive exhibits about the surrounding environment. Open daily from dawn to dusk. Admission is free.